Wonderful 3 bedroom home awaits new owners! Move right in to this well maintained home featuring tile floors throughout the first floor, granite counters and stainless appliances in the kitchen, vaulted ceiling and french doors in the living room that lead to the landscaped back yard with covered patio. Upstairs you will find the well appointed master bedroom with walk in tile shower and large walk in closet. The secondary bedrooms have beautiful mountain views providing a north south orientation. The extended width garage is complete with epoxy floors and storage. All of this and no HOA! 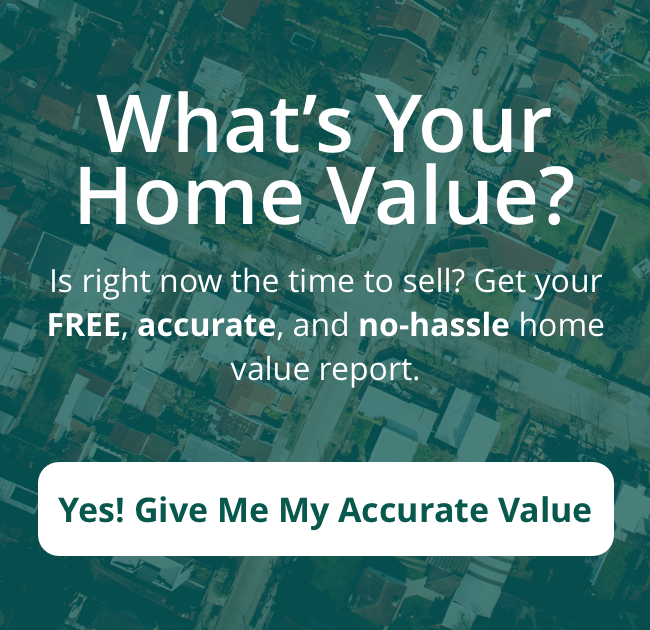 Get Your Free Buyer's Guide Today! "I will always highly recommend Desert Charm Living"
"My fiancée and I could not be happier with the experience Braiden provided. She was extremely professional, excellent communicator, working extremely well with our schedules, and helped us look through hundreds of homes online until we found the one we fell in love with. I will always highly recommend Desert Charm to anyone looking to buy a home from here on out. Again we cannot get over how smooth the entire process went. People make buying a home sound extremely stressful but with Braiden the entire process was a breeze! Thank you so much Desert Charm Living! You helped us start a new chapter in life on a positive note!" 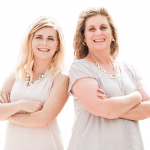 Desert Charm Living Real Estate Team is a team of licensed real estate agents in the state of Arizona and is a leading authority on Northwest Valley, Arizona area real estate. Our love for the communities we live and work in are why we do what we do. Stop by the office and experience the Desert Charm Living Real Estate Team way of Northwest Valley area real estate.